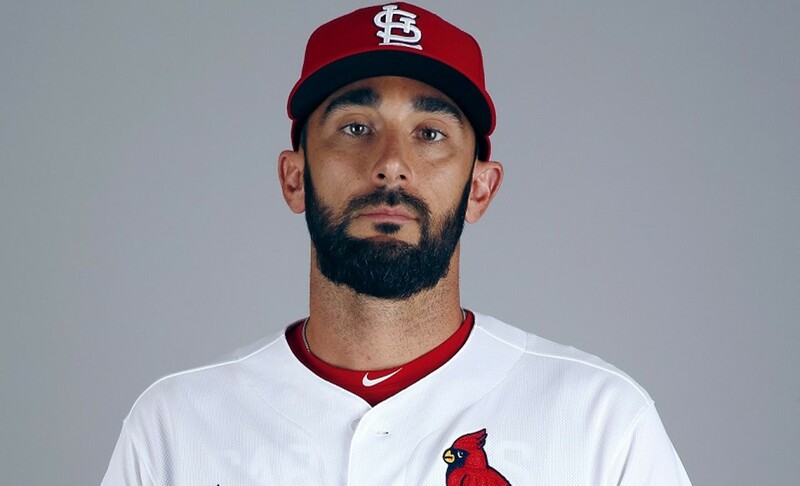 Matt Carpenter currently leads the National League with 30 home runs. At the time of writing, the St. Louis Cardinals and the Washington Nationals are essentially mirror images of each other. Both teams hover right around .500, both are about a half-dozen games back and neither has played up to its own expectations this year. The Nationals still have their big weapon, Bryce Harper, on the roster (yes, even after the trade deadline), and the Cardinals are still led by Yadier Molina. If either team is going to turn things around and storm into the playoffs, a four-game series in mid-August is a good time to get going. The Cards play the Nationals at 7:10 p.m. Monday, 7:15 p.m. Tuesday and Wednesday, and 6:15 p.m. Thursday (August 13 to 16) at Busch Stadium (700 Clark Street; www.stlcardinals.com). Tickets are $10.90 to $234.90.